There’s a few considerations that go into preparing for a raceday... Where’s the racecourse? How do I get there? How long will it take me? Fortunately, the metro tracks are all well-serviced by public transport. Flemington and Caulfield have conveniently located train stations, while tram 59 stops within metres of The Valley. During the Spring Racing Carnival, parking is available for all tracks, which is particularly useful for those located outside the city where taking the train isn’t an option! VLine trains also service numerous regional hubs, including Geelong, Ballarat and Bendigo to and from the City. Home of the Melbourne Cup Carnival and so much more, Flemington boasts world-class racing, beautiful restaurants and fashionable events. 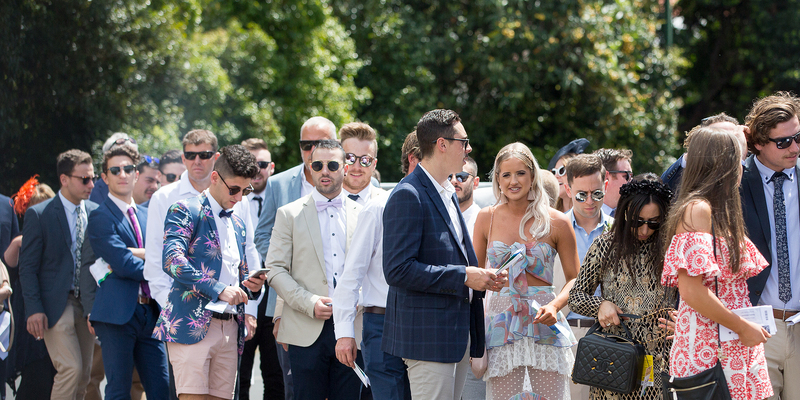 The Stella Artois Caulfield Cup Carnival offers hospitality, fashion, and entertainment events to make your experience at Caulfield an unforgettable one. 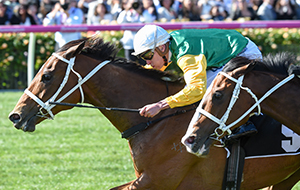 The Ladbrokes Cox Plate Carnival is 24 hours of unmissable sport with Manikato Stakes Night followed by W.S. Cox Plate Day. With a host of Country Cup's to choose from during the Spring Racing Carnival, the Country Races offers racegoers a great day out. Located at the gateway to the Mornington Peninsula, Mornington Racecourse offers city professionalism with Peninsula warmth. 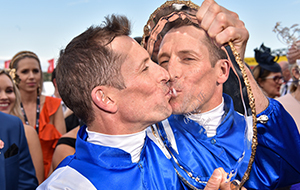 The multi-faceted Ladbrokes Park showcases horsepower at its finest – boasting year round thoroughbred racing action for city punters.